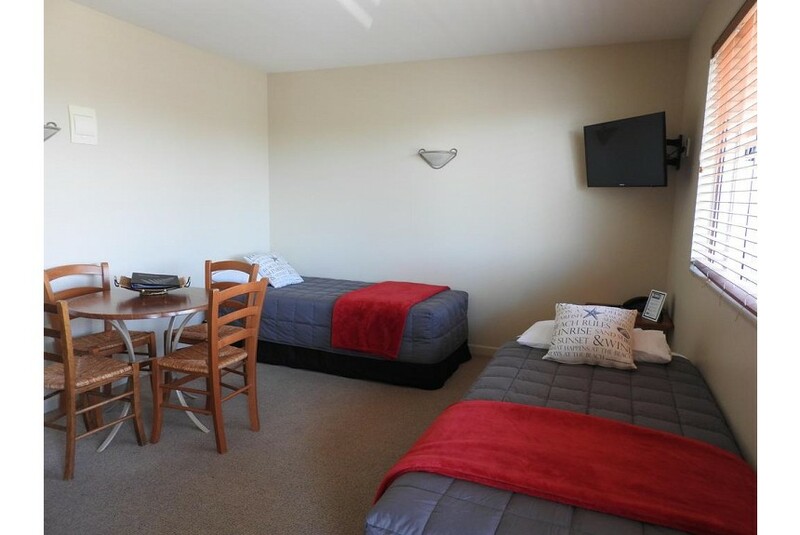 Wine Country Motel Havelock North features a saltwater outdoor pool, barbecue facilities and free Wi-Fi access. A short 5-minute drive from Havelock North Village where shops and cafes are located, this property offers free parking on site. Heated guest rooms are fitted with a microwave, tea/coffee making facilities and a flat-screen TV. The private bathroom comes with free toiletries and a hairdryer. The property offers bicycle rental for guests to explore the Hawkes Bay Cycle Trails. Laundry services are available, and luggage storage is provided. Guests can request for a cooked/continental breakfast to be served in the comfort of their own rooms. Wine Country Motel is a 10-minute drive from Hastings and Hastings Train Station. The Napier Airport is 18 mi away.